Is your home security ready for winter? 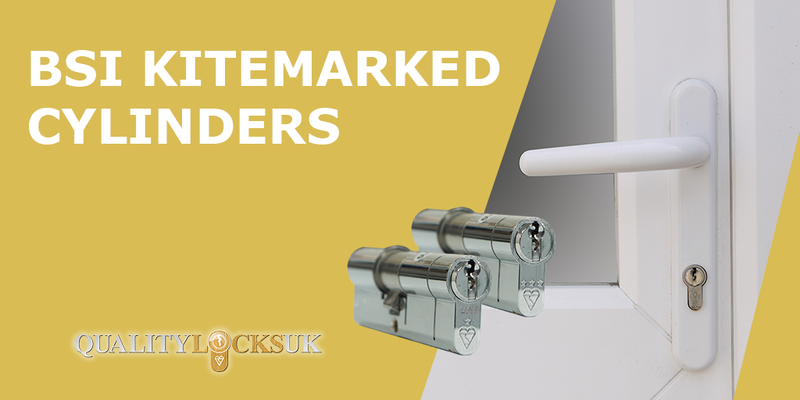 What is a British Kitemarked Cylinder? 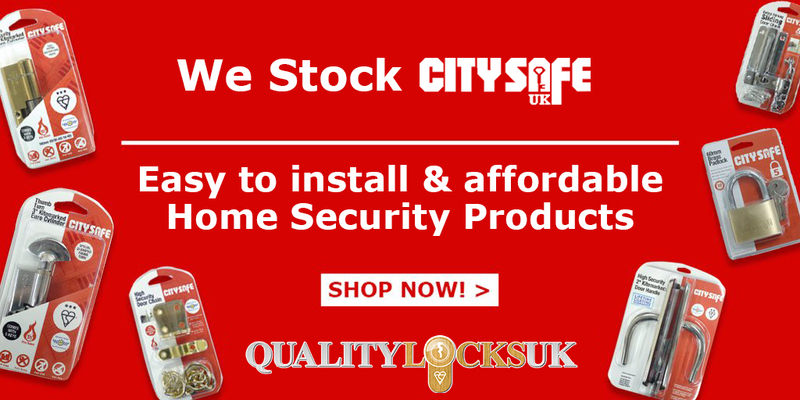 Is your front door cylinder lock secure? Have you heard of Doorstep Crime? Need a Locksmith? 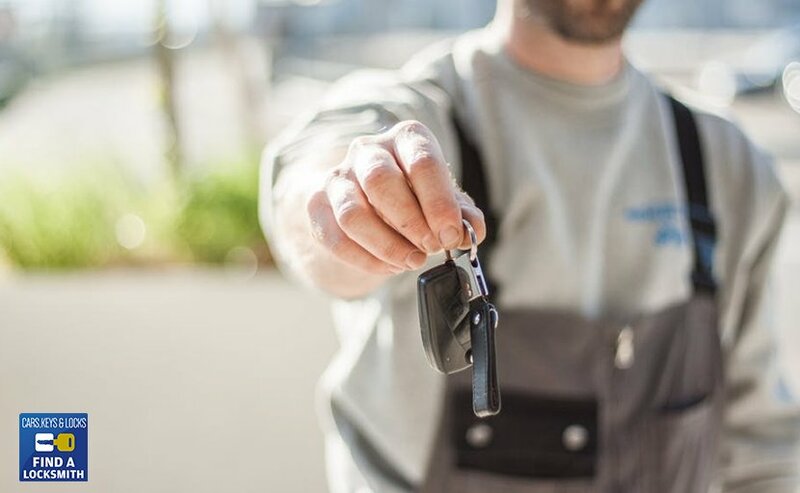 Let Find a Locksmith help! 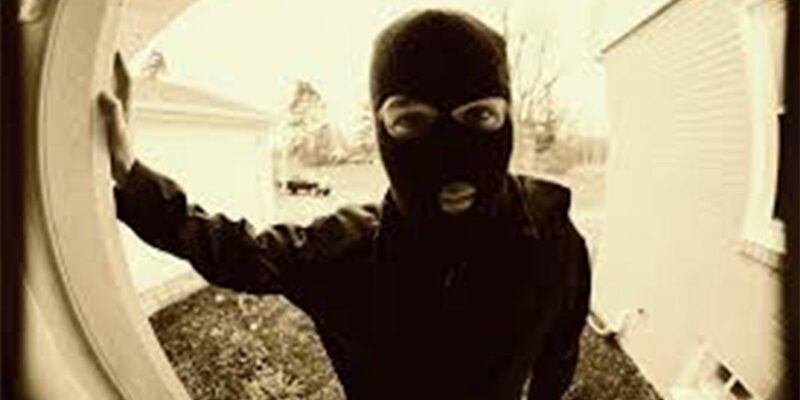 Letterbox crime: Is your home protected? Is your home protected from lock-bumping? 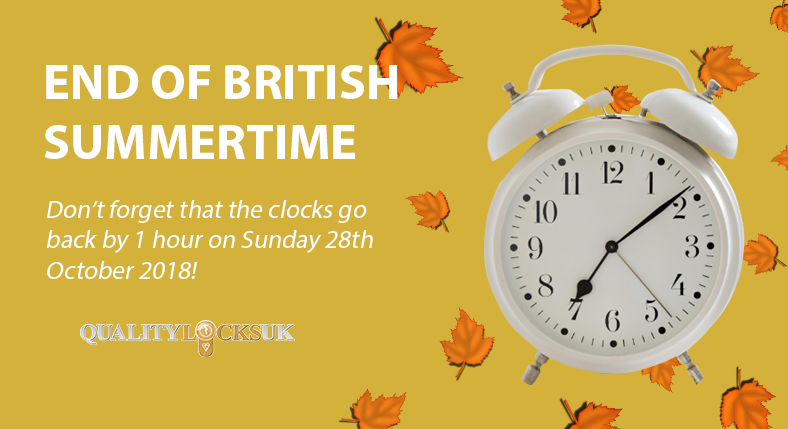 © 2017 Quality Locks UK - All rights reserved.